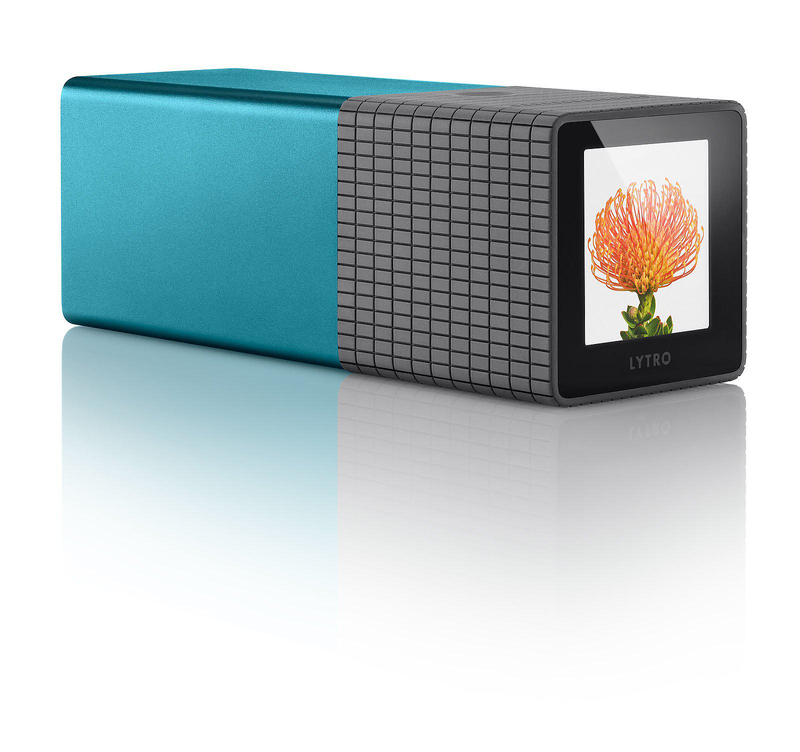 The Lytro Light Field Camera is an extremely good-looking digital camera with an incredible and promising technology. 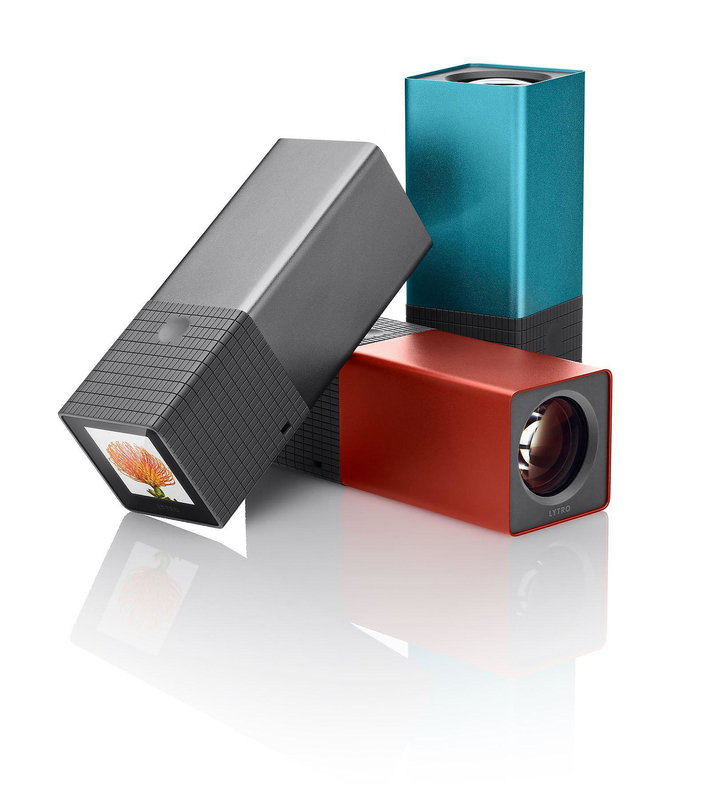 Unlike a conventional camera that captures a single plane of light, the Lytro camera captures the entire light field, which is all the light traveling in every direction in every point in space. This result is unbelievably vivid and clear photos that look almost as if they were stereoscopic. It’s most important innovation is the ability to shoot without focusing. Since you’ll capture the color, intensity, and direction of all the light, you can shoot instantly and focus later. You can refocus anywhere in the pictures, anytime. This means not auto-focus motor and no more waiting on shutter delay. You can capture the moments you experience now, instantly, not the moment later. 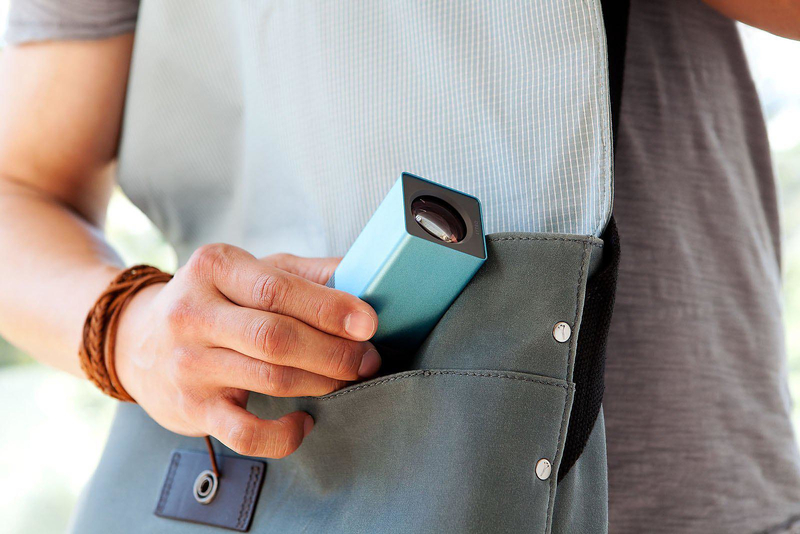 Lytro has a stylish anodized aluminum body and a very simple operation, just two buttons one for the shutter and another for power. The whole concept is to capture living pictures instantly with a single click. 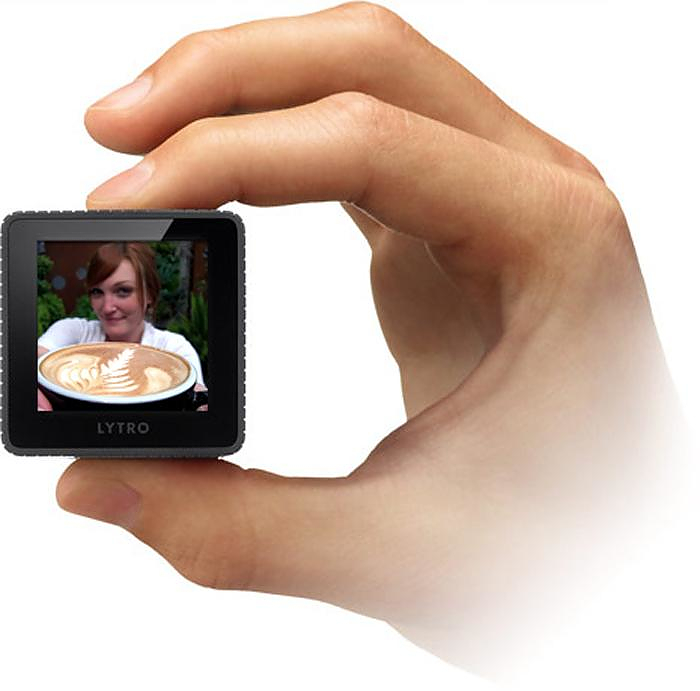 That is why the Lytro Light Field Camera is so small and light, with total dimensions just 41 mm x 41 mm x 112 mm you can always have it in your pocket and never miss that memorable moment again. 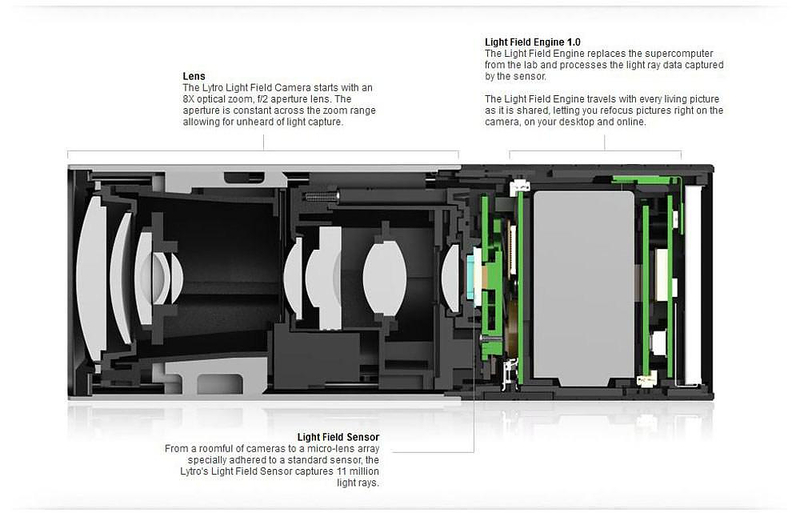 The Lytro Light Field Camera packs an 8X optical zoom lens with a constant f/2 aperture, capturing maximum light across the entire zoom range (that is 11 megarays of light, or 11 million light rays). It also boasts a small (1.52 inches), yet intuitive multi-touch screen that allows the user to refocus or view the pictures directly on the camera itself. 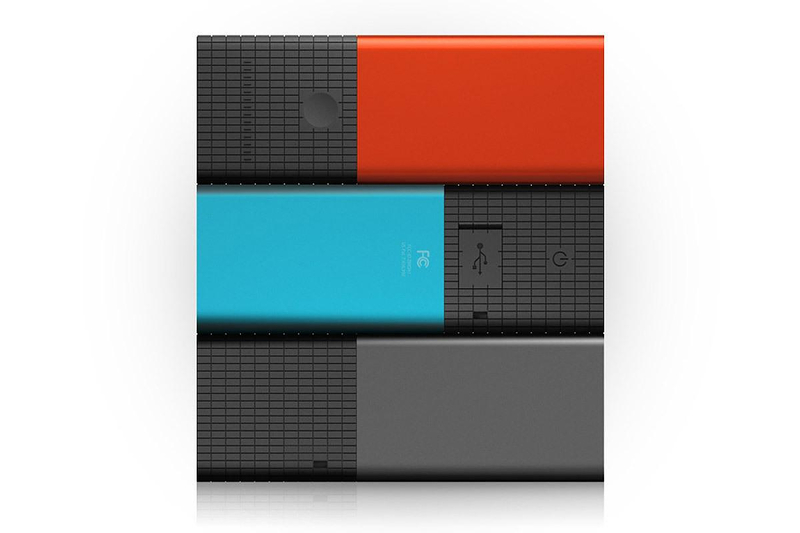 There are two built-in storage options, 8GB which holds 350 pictures and 16GB which holds 750 pictures. 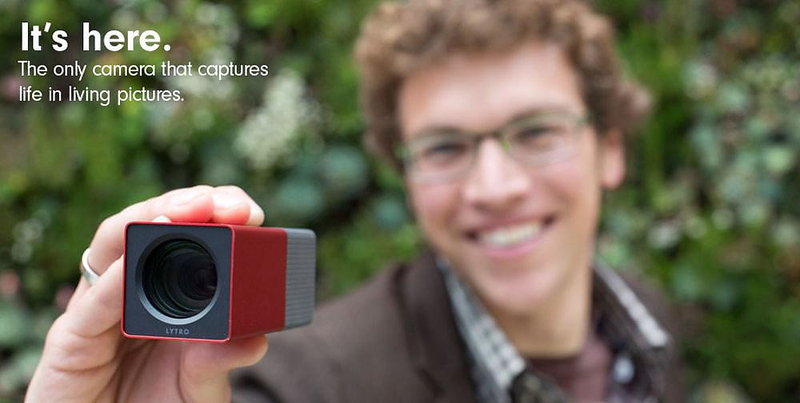 The Lytro also comes with a micro USB charging plug for increased flexibility. 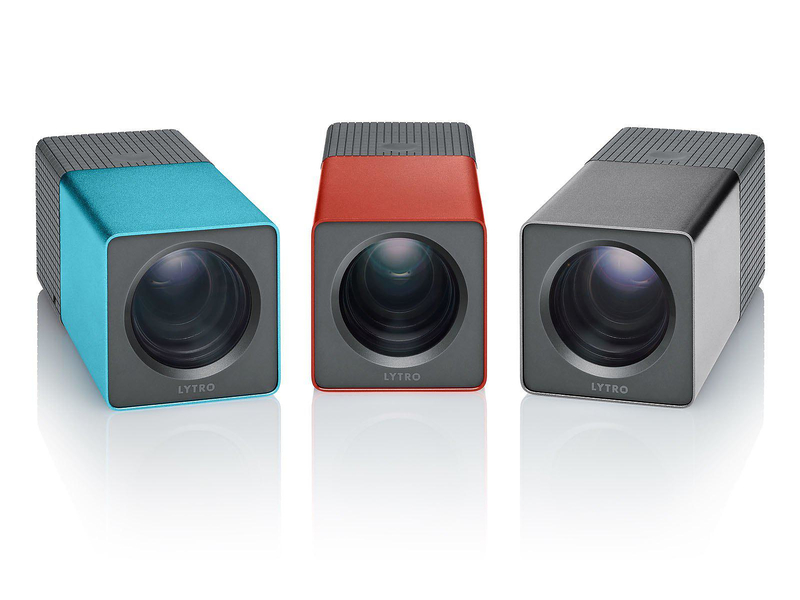 As you might has noticed by now the Lytro Camera has no flash. That is because Lytro can handle low light environments better than a conventional camera. Now that is really good if you want to take a night shot that looks realistic, but obviously it won’t cut it if you want to artificially light-up things a bit. Finally the Lytro Light Field digital camera includes a free desktop application for importing, processing and interacting with living pictures from the camera. 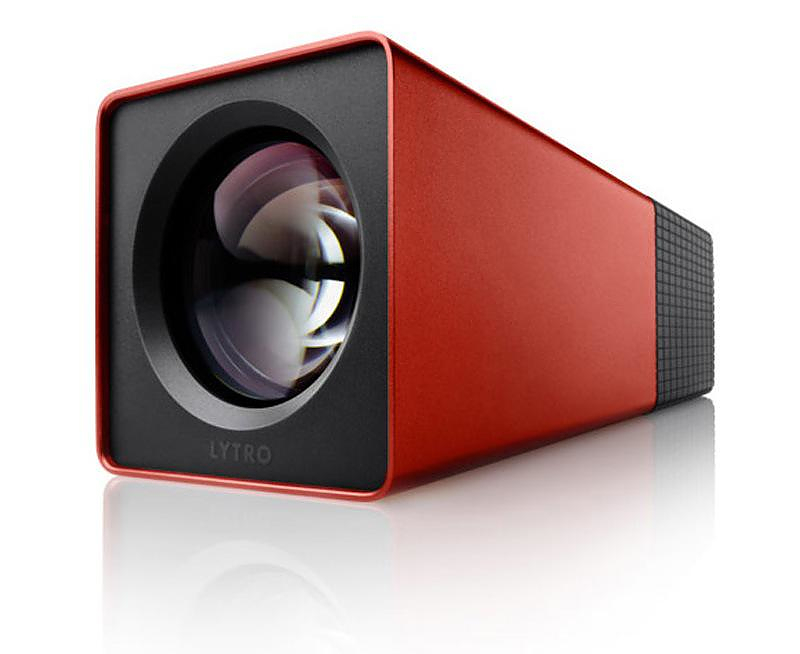 The Lytro desktop application also allows the user to focus and refocus captured images in his computer, which sounds quite a bit more convenient than performing the task using Lytro’s tiny 1.52in screen. 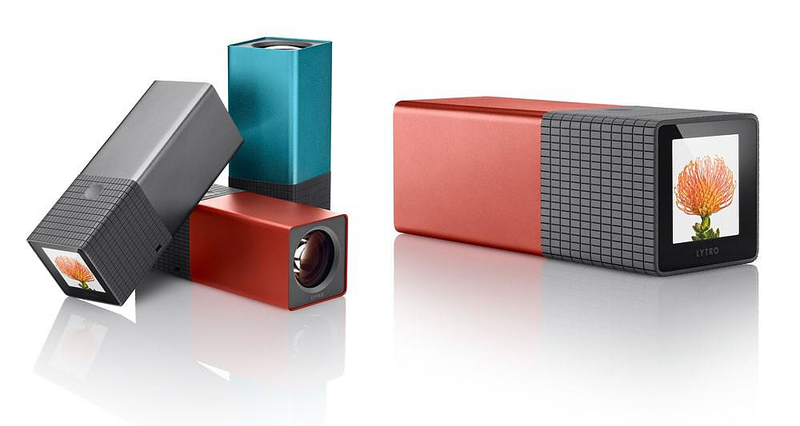 The Lytro Light Field Camera is a new way to take pictures and being the first product of its kind looks like a very good start point. 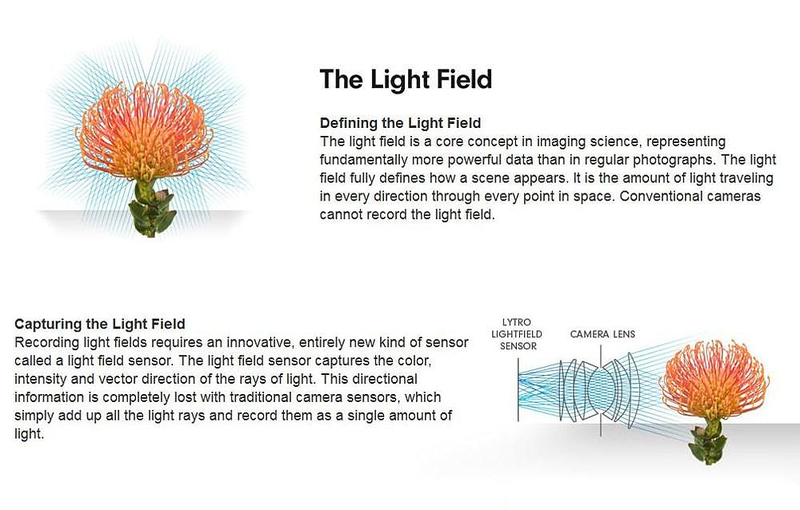 We are eagerly waiting to see what the Light Field technology can do for the future of photography.